Sun, Snow, And Shredding! 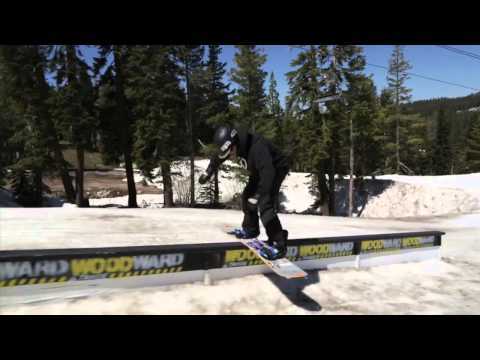 Check Out The Action From Woodward Tahoe’s Summer Snowboard Camp! A three round, head to head, video contest for BMX, Mountain Bike, Motocross, Ski, Snowboard, Skateboard, and Surf junkies.